Bitter gourd, also known as bitter melon or Balsam pear, is a tropical vegetable cultivated in China, Africa, the Caribbean and parts of South and Southeast Asia. In India, it is known as ‘Karela’ and is widely grown as an edible vegetable and is a source of food in Asian countries. 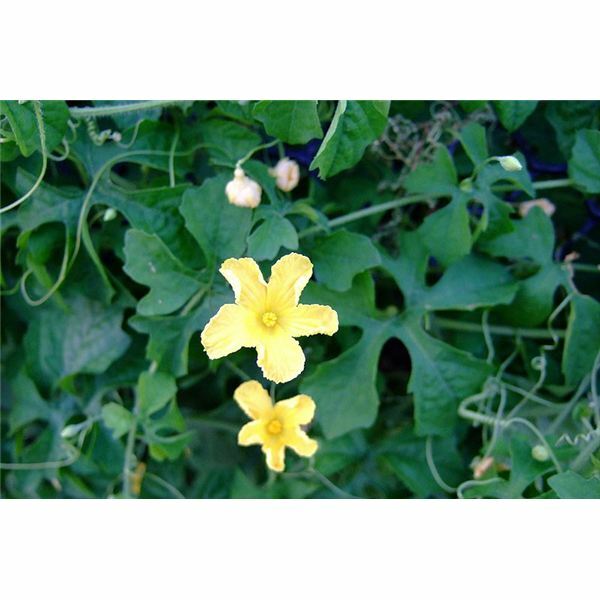 It grows in hot and humid climates. 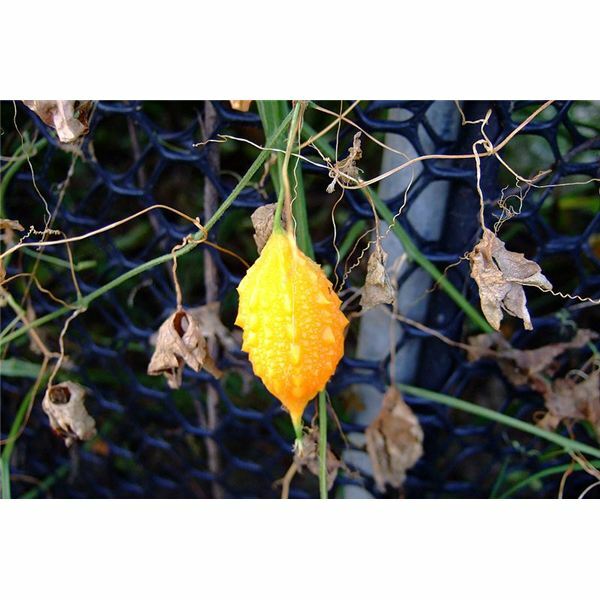 The scientific term for bitter gourd is Momordica Charantia. So, what is bitter gourd in terms of taste, color and variety? As the name implies, this tropical vegetable has a strong bitter taste. Generally, the skin is bright green to dark green in color, but turns to yellow when fully ripe. Its warty or bumpy texture makes it look very rough and ridged. Bitter gourd comes in various shapes and sizes. A typical Chinese variety is about 8 to 12 inches long, and is pale green in color whereas the Indian variety is less than 4 inches long, but has a dark green color and is oval in shape. Although it tastes bitter, there are various health benefits of bitter melon. It is used to prepare mouth-watering dishes in Indonesia, China and India. Although very low in calories, bitter gourd is enriched with precious nutrients. Bitter melon is a rich source of magnesium, zinc, manganese, and phosphorus. It is also a good source of Vitamins B1, B2, B3 and Vitamin C and also a rich source of beta-carotene, iron, and calcium. Great Immune Booster: Consuming bitter melon juice helps the body resist against infection and boosts your immune system. Improves circulation: Consuming Bitter gourd improves circulation and makes you fit. It is also known to be an effective blood purifier. While there are several health benefits of bitter melon, there are also certain consumption and preparation tips that newbie cooks need to understand. Before preparing dishes from bitter gourd make sure you wash the vegetable thoroughly. Prefer cutting it in half lengthwise and remove any seeds inside with a sharp spoon or kitchen knife. Generally, bitter gourd is cooked in isolation and is not mixed with other vegetables, due to its bitter taste. However, you can minimize the bitterness by peeling off its warty skin and then cook or boil it as you wish. Limit the consumption to only two bitter gourds a day, as excessive consumption may cause diarrhea and other stomach problems. The information in this article should not be considered medical advice. The information in this article is not meant to treat, diagnose, prescribe or cure any ailment. Always check with your physician before taking any products or following any advice you have read on Brighthub.com. Always consult your doctor before you start, stop or change anything that has been previously prescribed. Which is the Best Food that Prevents Bad Breath (Halitosis)?